Bring back the old days with your favorite childhood Arcade Game - Pinball! 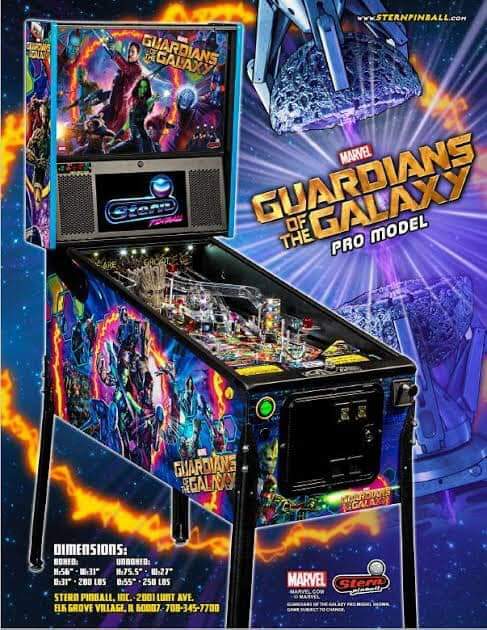 Absolutely the best Pinball Machines in the world! Made for Thai Market with 220V circuit, comes with full Stern Pinball warranty - Price includes delivery and installation in Bangkok, Phuket, Samui, Pattaya, Hua Hin and their surroundings. Other parts of Thailand a small delivery charge applies. 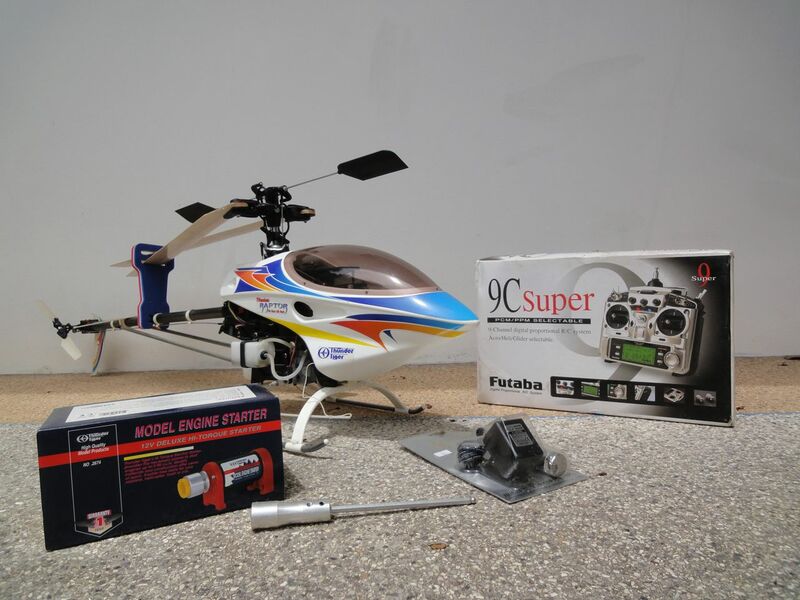 "Raptor" 50 size 3D Model Helicopter. As new with little use. Complete with full starter kit and control box.